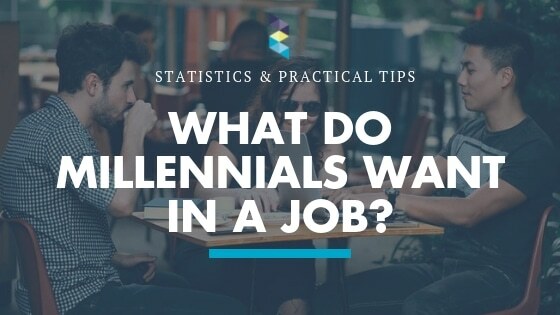 By 2025 millennials will account for 75% of the global workforce, so we gathered some statistics to help understand what millennials really want in a job. 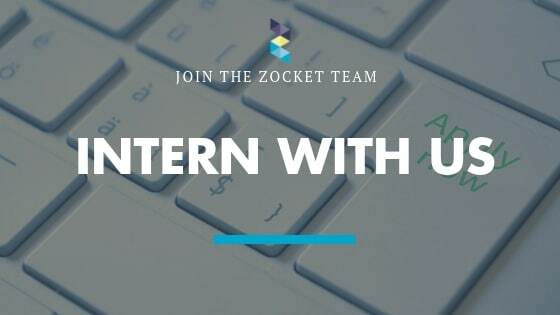 Did you know that Zocket has an internship program? We are always searching for new, motivated interns to join our diverse team in our Amsterdam office. 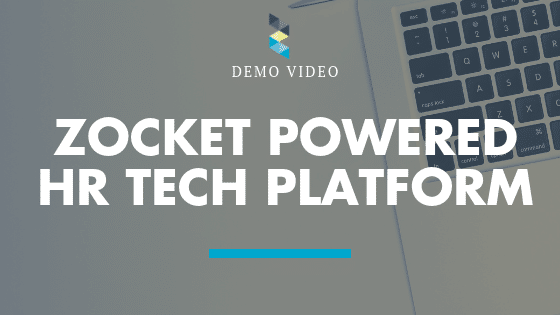 We’re thrilled to share the newly released Zocket Powered demo video with you, giving you all the insights you need about our HR tech platform. 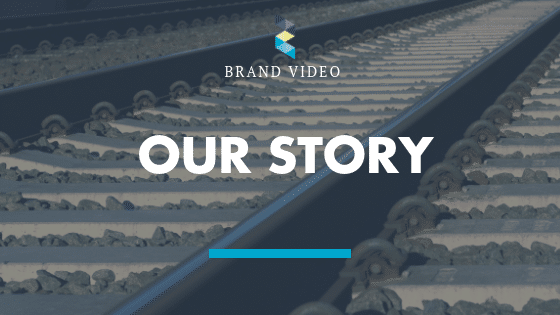 We’re excited to announce the release of our first brand video, showcasing our company’s mission, values and passion for HR Tech & Candidate Experience. 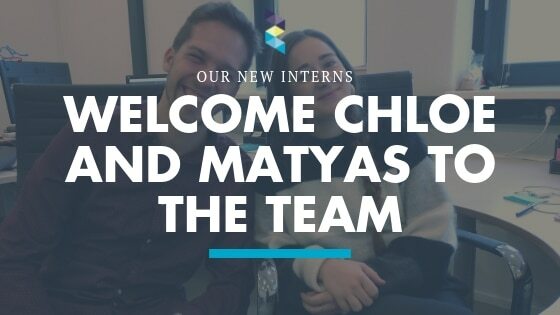 We are excited to welcome Chloe and Matyas to the ever-growing international Zocket team. Join us in giving them a warm welcome. 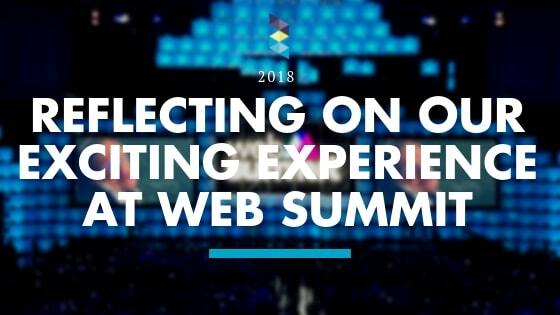 The Zocket team attended Web Summit 2018 earlier this month in Lisbon, and we had a fantastic experience networking with others at the event!